When Nicholas Scratch possesses Franklin Richards, the Fantastic Four are aided by Gabriel the Devil Hunter. The Impossible Man creates a mate for himself. 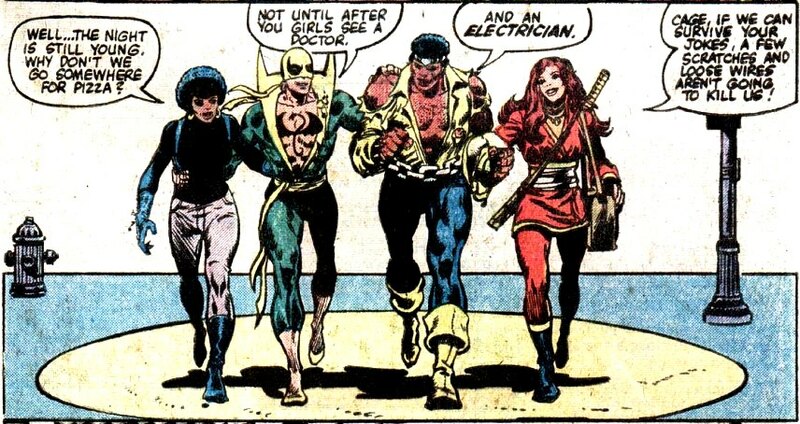 Ben Grimm, Alicia Masters, Moondragon and Starhawk help Her (previously Paradox, later Kismet) search for Adam Warlock. 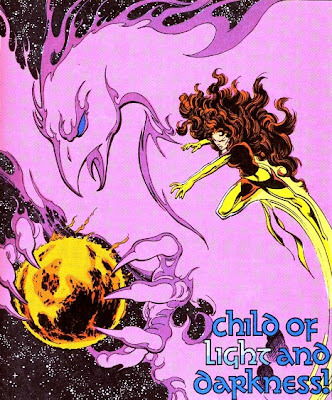 Counter-Earth is offered to the other-dimensional Beyonders by the High Evolutionary. The Hulk smashes It, the Living Colossus into dust. 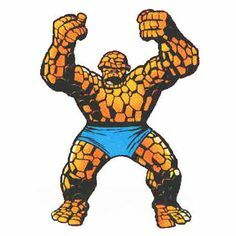 The Hulk encounters the U-Foes, four would-be super-villains who fly into a cosmic ray storm in an attempt to duplicate the FF’s powers. Captain America fights robots created by the Machinesmith. Steve Rogers meets Bernie Rosenthal (later a new romantic interest). Captain America considers running for President (for a brief moment). The Avengers (aided by the new Ant-Man) encounter the Taskmaster, who runs training centers for super-villain thugs. Jocasta joins the team. Carol Danvers (Ms. Marvel) is manipulated and impregnated by Immortus' son, Marcus. She travels to Limbo with him but soon returns, feeling betrayed by the Avengers. Kitty Pryde meets the X-Men when Emma Frost (as the White Queen), tries to recruit her for her Massachusetts academy. The light-manipulating mutant Dazzler aids the X-Men. The mind manipulations of Mastermind and the Hellfire Club unleash Jean Grey's dark side and she becomes Dark Phoenix. After Dark Phoenix commits genocide on the D’bari race, the X-Men face the Shi-ar Imperial Guard. Jean Grey destroys herself to prevent Dark Phoenix from laying waste to the universe. Cyclops leaves the X-Men. Nightcrawler is reunited with his gypsy foster-mother, Margali Szardos (also a powerful witch-sorceress). He finds out that his girlfriend Amanda Sefton is actually Jimaine Szardos, Margali's daughter. The Black Panther's Wakandan forces come into conflict with Namor's Atlanteans. The Defenders move to New Jersey and face suburbia. Hellcat reveals her origin as a romance comic book role model. Spider-Man meets the clairvoyant mutant Madame Web. When Bobbi Morse (now Mockingbird) is pursued by renegade SHIELD agents, Spider-Man comes to her aid. The Vietnamese mind-controlling mutant Karma complicates things for Spider-Man and the Fantastic Four. Madame Masque returns to interfere with Iron Man and Bethany Cabe's relationship. Johnny Blaze's demonic side begins to assert control when changing into the Ghost Rider. They are physically separated (temporarily) by the wizard Azaziah. The Ghost Rider is sent back in time and encounters the western hero Carter Slade, the Night Rider. Jennifer Walters becomes the She-Hulk after receiving an emergency blood transfusion from her cousin Bruce Banner. Dr. Strange and Clea help defend an alien dimension from a sorceress aided by the N'Garai. While the Micronauts are on Earth, Acroyear's brother Shaitan and a mind-controlled Prince Argon work to resurrect Baron Karza on Aegypta. They are opposed by Prince Pharoid and his Star Scepter. Elektra and Agent Garrett of SHIELD work together to fight the mystical Beast. Ororo Munroe (Storm) and Prince T'challa (the Black Panther) reunite for the first time since they were children, when an enemy from the past resurfaces. Dracula attacks Howard the Duck, but in the end it is Harold H. Harold who is turned into a vampire. Howard returns to his homeworld Duckworld, but finds it saner on Earth. Lilith is able to separate herself from her host body Angel O'Hara and attempts to kill Dracula. The forces of the Primal One (Maur-Kon) slay the Shogun Warriors' mentors (the Followers of the Light). The Fantastic Four become involved.